At Bishop's Stortford we offer two classes open to new students to join at anytime. There is no fitness level required for joining the class, as individual instruction is given to new students when they start. 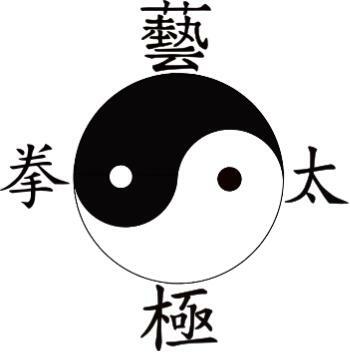 A good grounding in the basics of the Yang Family Tai Ji will be taught and we recommend students allow themselves two months for the benefits to develop (though in some cases this can happen sooner). We aim to improve the overall health and fitness levels of all our students, by developing relaxation in the mind and body. Tai Ji Classes held on Wednesday mornings and evenings.